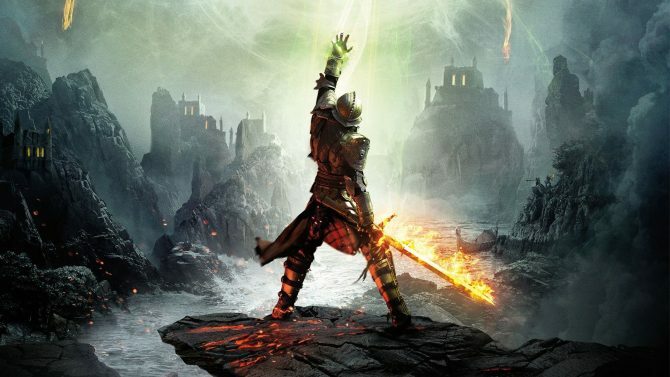 According to VentureBeat, the news that BioWare and EA plan to unveil in December is indeed that of Dragon Age 4. 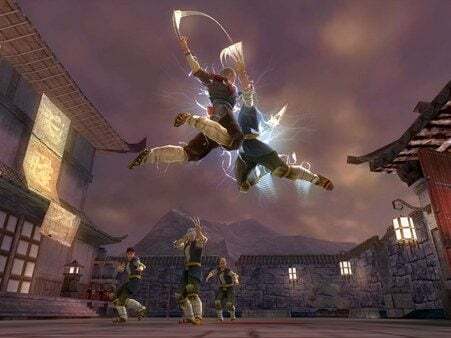 The report goes on to state that according to sources close to the project, this initial reveal of the fourth game in the series is slated for The Game Awards, which take place this Thursday, December 6. 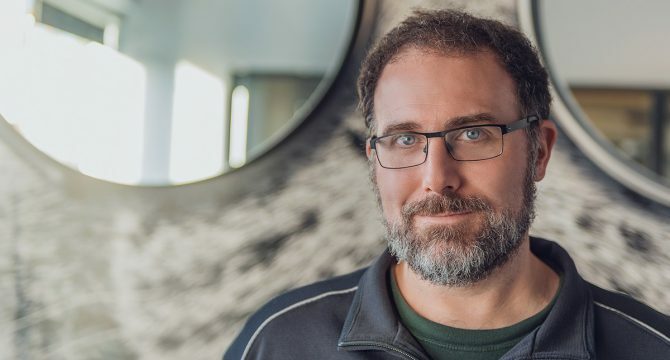 Casey Hudson has already confirmed his attendance to the show and is scheduled to show a new trailer for BioWare’s upcoming shared-world shooter Anthem. 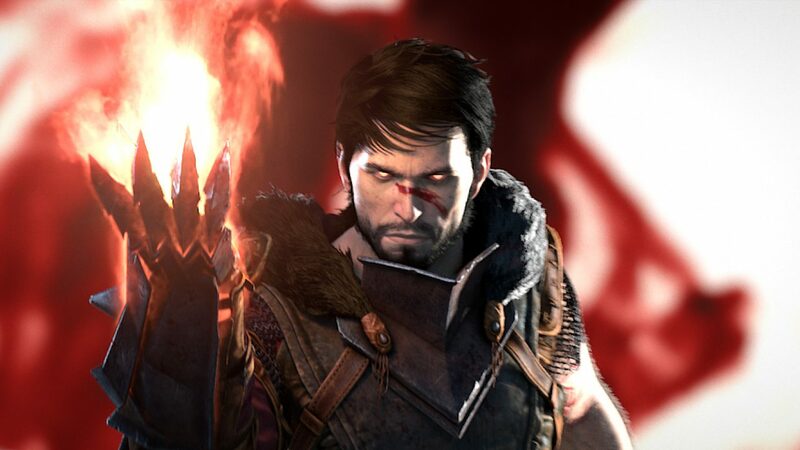 It seems like in the process, he’s also likely to introduce the reveal for the latest Dragon Age game. BioWare has been candid for some time now about how it is working on new things in the Dragon Age franchise but according to VentureBeat’s report, its pre-production was put on hold earlier this year so that the studio could focus solely on Anthem. Because of this, the current projected release for Dragon Age 4 would be three years from now. The report also states that this timeline could easily change, but it’s what EA currently has planned internally. Assuming that new console hardware is also arriving at some point within the next year or two, this seems to put Dragon Age 4 on the same release trajectory that Dragon Age: Inquisition had when it launched back in 2014. 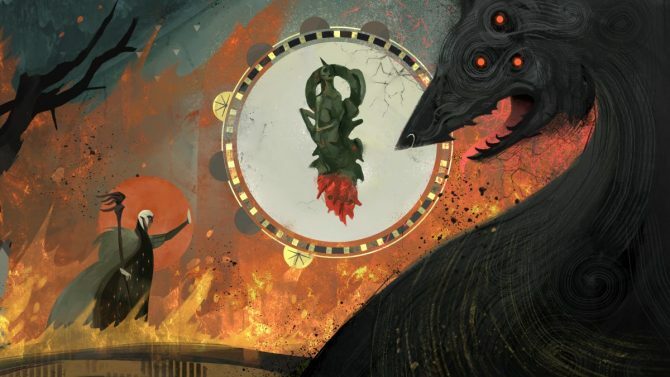 As for now, all we can do is wait and see if the announcement of a new Dragon Age game does indeed come true later this week at The Game Awards. If that reveal does come to fruition, we’ll have it posted here on DualShockers once it occurs.